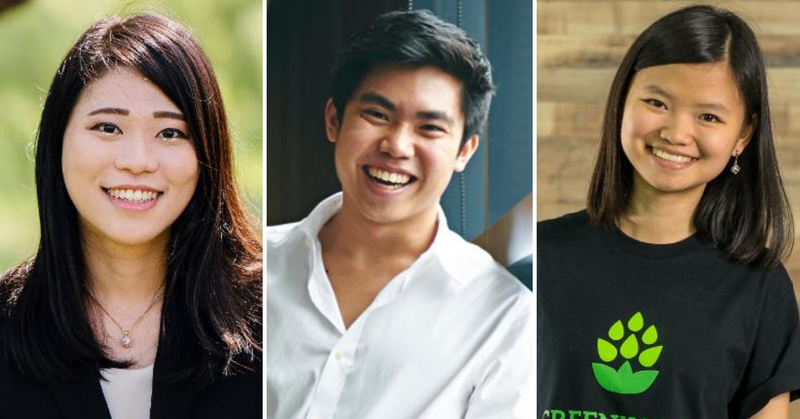 Just around a month after Forbes released the top billionaires of the world, they’ve now released their list of Forbes 30 Under 30 Asia where they’ve highlighted 300 outstanding individuals, young entrepreneurs, and rising stars. If you think the individuals in this list are just building businesses for short-term gain, think again. This year, it was quite different as many of these innovators are not just driving change in the region—but working towards cementing a positive effect in the long run, especially in developing and emerging markets. There are a total of 11 Malaysians out of the 300 hundred in this year’s Forbes 30 Under 30 Asia list, ranging from different industries including fintech and media. Aaron founded iHandal Energy Solutions, during his final year of high school in 2009. 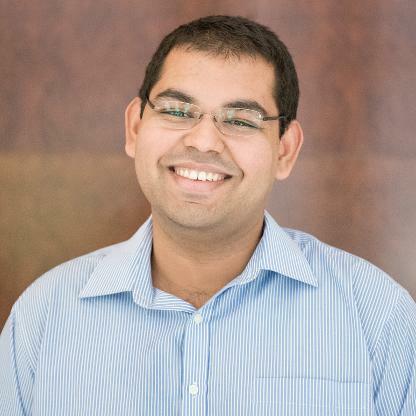 While completing his International Baccalaureate programme, he had a particular interest in theories and applications related to heat as they were relevant to his solar-based company. However, he soon discovered that there were other opportunities in the thermal heating industry and saw potential in supplying energy solutions that recycled waste heat back to boilers. Hence, this would reduce energy consumption and help businesses make significant savings on energy cost. Currently, in the Malaysian hospitality market iHandal Energy has more than a 60% market share, and services manufacturers from Australia, Germany, Denmark, Austria and the U.S.
Bobby and TM are the founders of CoinGecko—a cryptocurrency data aggregator that tracks price, volume, social, and developer stats. The both of them have claimed that the platform is the second biggest crypto data aggregator—tracking nearly 3,300 tokens from more than 260 cryptocurrency exchanges. Using transparency as their philosophy, they’ve collaborated with Western University in Canada and Humboldt University in Berlin in producing cryptocurrency research. 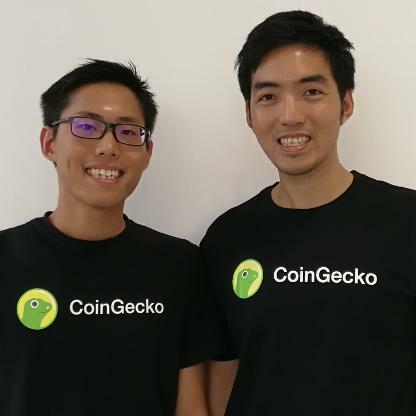 The free website brings in between 9 million to 10 million monthly page views and they have revealed that CoinGecko brings in about USD3 million in annual revenue. The two co-founders of INFLUASIA have built a successful digital media group which caters to the diverse communities of Malaysia. 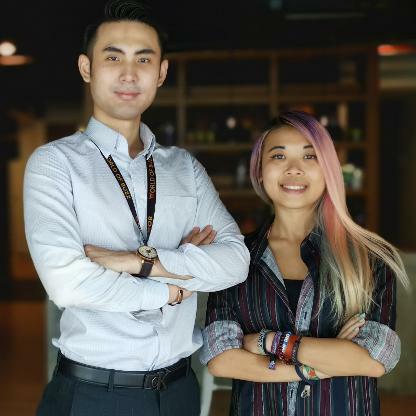 The platforms under them—World Of Buzz, Lobak Merah, and NOODOU have reach an average of 14 million pageviews per month and have 1.5 million social media followers. Each portal covers viral stories, unique listicles and creative videos that cater to the English, Malay, and Mandarin-speaking communities in Malaysia. 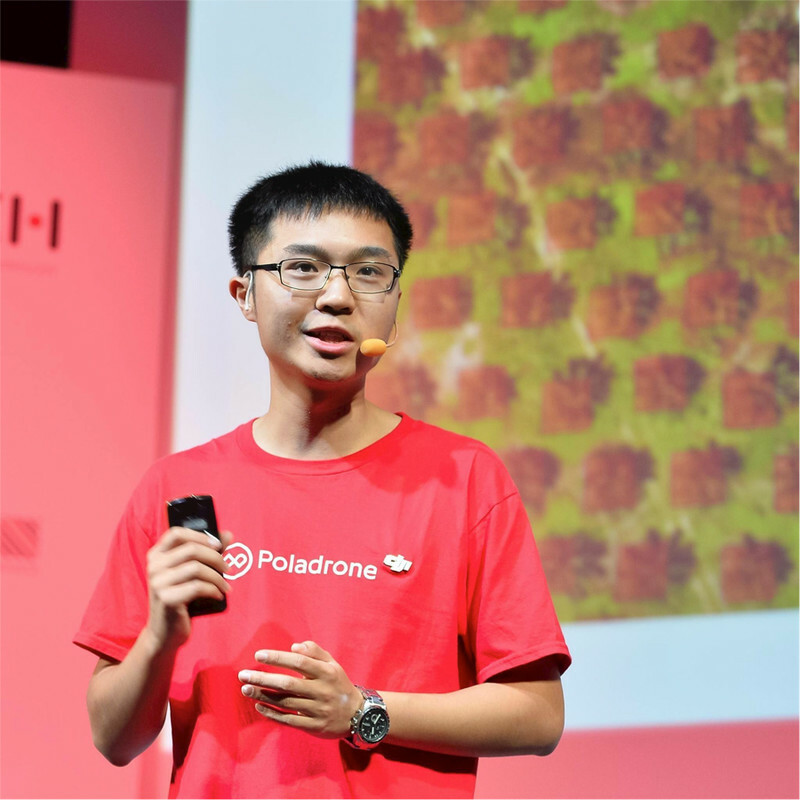 Poladrone was founded in 2016 by Jin Xi Cheong with the aim to “‘accelerate the drone revolution’”. Being a long time enthusiast of drone technology, the founding team realised that the ASEAN market for drones was heavily focused on hobbyist activities such as racing and photography. He noticed that there was a clear gap in the wide spread utilisation of drones to address industrial problems, hence he positioned the startup to use drones to boost efficiency on Malaysian palm oil plantations and crop farms. 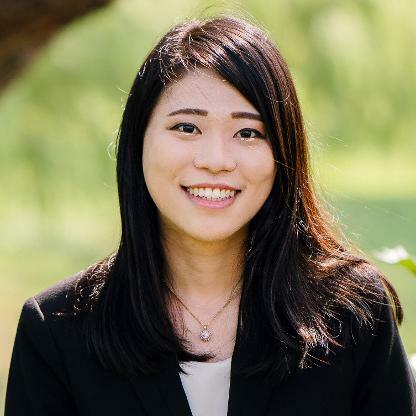 Being an associate at Insignia Ventures Partners—a venture capital firm dedicated to growing the most influential companies in Southeast Asia, she has been instrumental in nearly 10 investments over the past year. 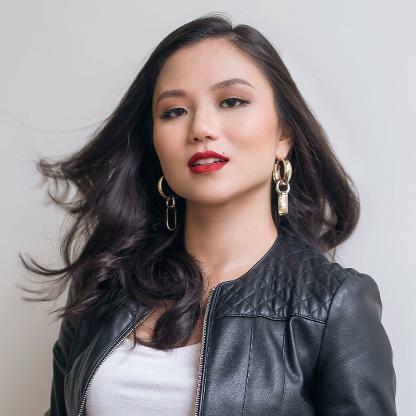 She is also well known as the go-to advisor for many startups and entrepreneurs in Southeast Asia and also has a place on the board of Vietnamese robo-advisory platform, Finhay. At the young age of 26, Kendrick is no stranger to entrepreneurship, previously having built and sold two companies. He has now built his third one called Omnilytics, a market intelligence company that offers data analytics and insights to help brands and retailers across multiple industries make informed decisions with speed, accuracy and precision. Omnilytics’ big data services are used by entrepreneurs, SMEs, retailers worldwide—including Adidas and Ferragamo, as well as by financial market clients as part of their due diligence. 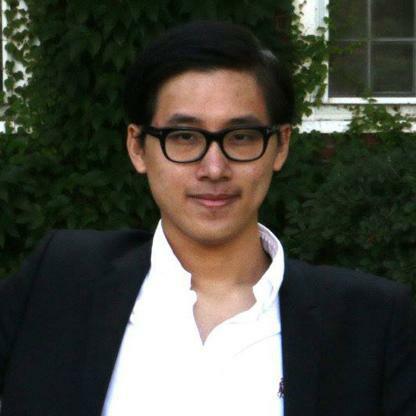 Aside from being one of the founders of The Asian Entrepreneur—an international business knowledge platform and publishing house that produces educational content on Asian entrepreneurship—Melvin is also an investor. He currently is also a portfolio manager at Cavendish Ventures, a private equity fund based in Southeast Asia that actively invests in mid-cap businesses from the Asia Pacific region. Other than that, The Asian Entrepreneur has also recently partnered with the governments of Malaysia, Macau and South Korea to initiate several startup communities and events. Sarah is an invester and a co-founder of The Billion Dollar Fund for Women, whose primary goal is to tackle the gender funding gap female founders face. The fund hopes to empower women entrepreneurs, ultimately aiming to mobilise USD1 billion dollars in funding into companies founded by women entrepreneurs. By 2020, it hopes to have invested USD1 billion in startups driven by women. So far, it has secured pledges of over USD750 million from global investors from the likes of Gobi Partners, Golden Gate Ventures, and plenty more notable names. 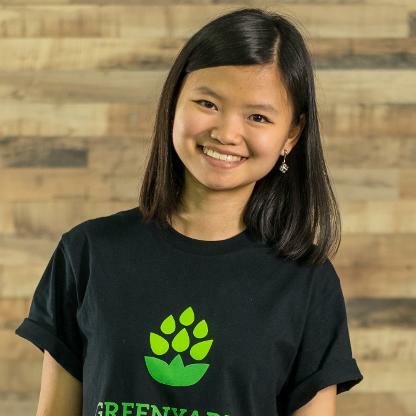 She started Green Yards initially as a university project only to have now grown it into a successful eco-products company that makes soaps and candles from recycled cooking oil. Green Yards is an impact-driven enterprise that aims to reduce water pollution by providing a proper platform for the community to recycle their used cooking oil. Having a passion to save the environment, she hopes to inspire more people to step up and take action to save the earth. “I think it’s important to look after our planet and environment because we only have one planet,” she said in an interview after winning the Queen’s Young Leaders award in 2018. Looking at the list of Malaysians on Forbes 30 Under 30 Asia, we’re proud to see the achievements and impact that they’ve contributed throughout the region. It’s no easy feat to be highlighted in the list as individuals undergo a stringent procedure set by Forbes starting with over 2000 online nominations. The Forbes team researches, fact-checks, and selects an initial shortlist of 500 semi-finalists who then get vetted by a lineup of A-list judges and industry experts including Patrick Grove—the co-founder and Group CEO of Catcha Group—and many more acclaimed entrepreneurs. The final 300 get selected afterwards, taking into consideration criteria such as demonstration of leadership, impact, potential of success and the embodiment of the entrepreneurial spirit. Hence, to get listed by Forbes is an achievement by itself and will inspire more change-makers to make a difference. 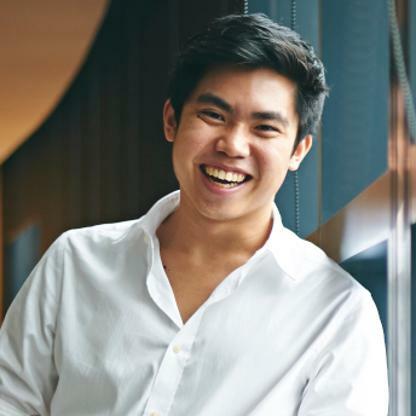 If you would like to find out more about the Forbes 30 Under 30 Asia list, click here.